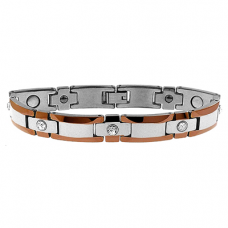 These Tungsten stainless steel bracelets will really impress the recipient and he will proudly wear this finely designed piece. 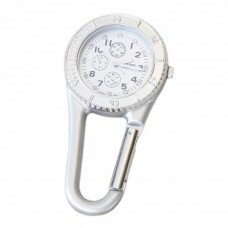 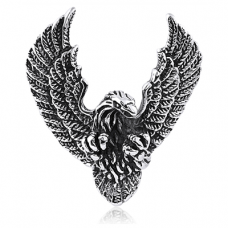 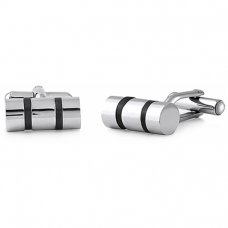 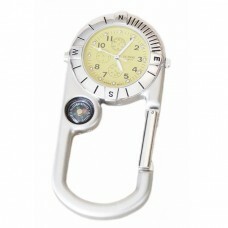 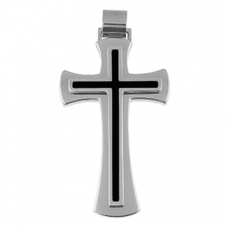 Our manly design of stainless steel pendants and cuff links will add a cool touch to his final look wherever he is going. 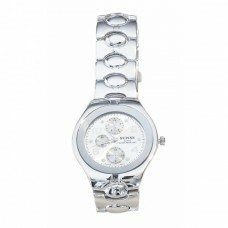 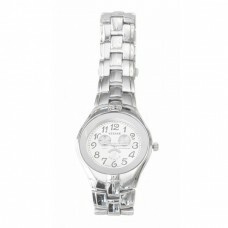 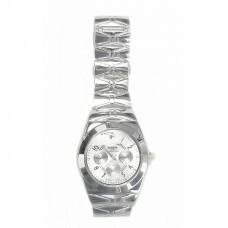 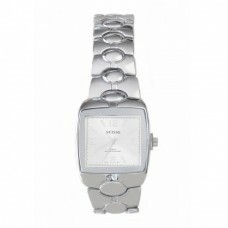 Stainless Steel Tungsten Bracelet with Crystals – Tungsten is one of the hardest metal, practically scratch resistant. 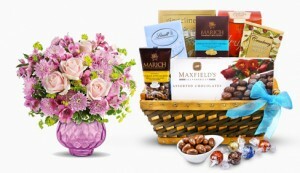 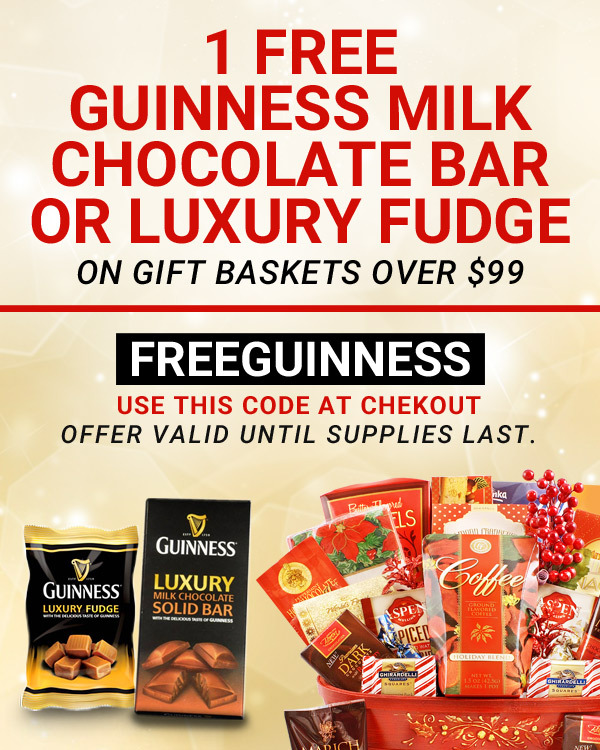 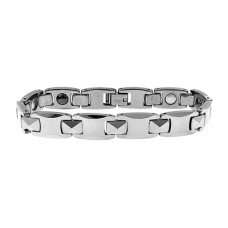 Send a jewelry bracelet for men (for dad, for boyfriend, friend) for all occasions. 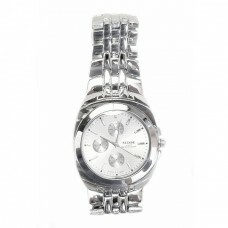 Stainless Steel Tungsten Magnetic Bracelet – Tungsten is one of the hardest metal, practically scratch resistant. 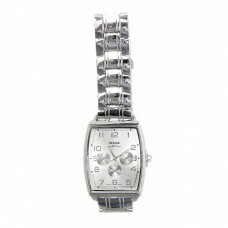 Send a jewelry bracelet for men (for dad, for boyfriend, friend) for all occasions.